If you are one of those people who are moving to a new place and own a piano, then you have a good reason to be nervous. Usually, people use the self service movers and truck rental companies while moving, but this is not at all safe for your piano. 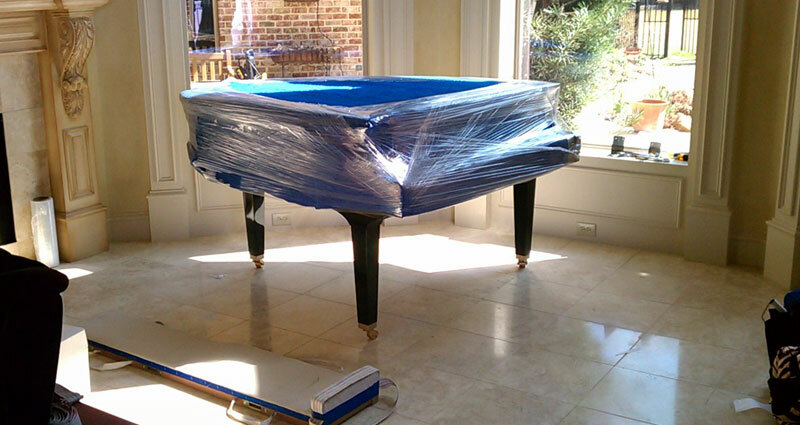 What you need is a trustworthy service from professional piano movers. Piano is a very delicate and a sophisticated thing, you just can’t treat it like an ordinary piece of furniture at the time of packing and transporting. It is always very expensive and the slightest damage will burn a hole in your pocket. Piano movers, usually, dismantle your piano into many small pieces and then pack them, individually. A professional piano moving service will provide you exclusive transportation. They will send a trained staff which will ensure that no damage is done while transporting and moving. Since it is very heavy and bulky, you can end up sustaining physical injuries yourself and also damage your piano, if you try and move it on your own. This is a job that is best left to a professional piano moving service. Piano moving companies are specialized in this job and they ensure that you get your piano delivered in one piece at your new place. This is a very complex job and you should not attempt to do it all by yourself. Many people who do that end up damaging their pianos. All you need to do is to ask for a no obligation quote from our site. After you give the details of the job and your contact information, our customer service executives will get back to you as soon as possible. You will get quotes only from the registered and licensed piano movers. When you are moving your office, you do not have many options as compared to when you are moving your home. You simply cannot use self service movers, because that will cost you time and human resources. All you can do is to hire the services of some professional and reputable office movers. Why Should I Hire A Full Service Office Moving Company? Hiring a full service office relocation company as opposed to a self service company is the only hassle free way to move. You are under heavy pressure from your clients to commence work as soon as possible. The more time it takes, the more money and business you lose. 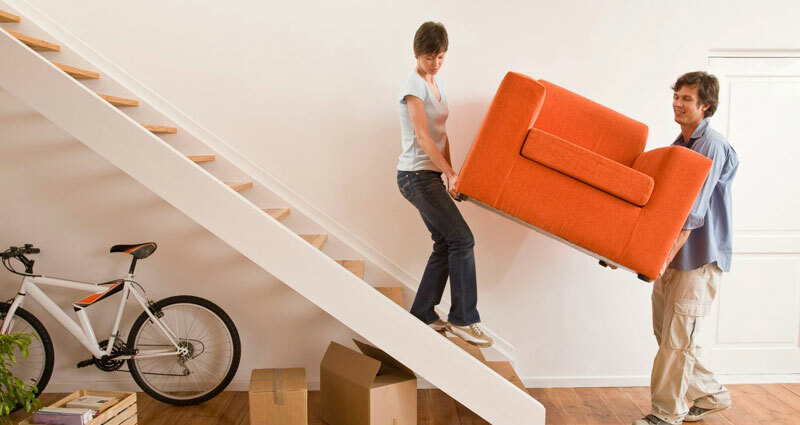 There is no doubt that you can save some money by hiring individual packers and separate movers. However, it would mean that you will have to deal with more people and also research heavily before deciding upon the names of office movers. This might save you some money but it will cost you in terms of time. The slightly more money that you will pay to registered and licensed professional office movers are compensated by the fact that you are able resumes your work in quick time. They are very professional and their trained staff ensures that your moving is completed as soon as possible so that you can commence work at the earliest. If you want to find the best movers in town, then just ask for a free quote by filling this form. We will contact you at the earliest with competitive rates and the best service providers. A professional moving service offers different kinds of services. You can opt for self service movers or choose to rent a truck and do the driving yourself. The latter option is cheaper but can be very tiring. For a little extra you can have the moving company take complete care of moving your belongings. Self service moving is very convenient. On the day you want to move, a trained driver brings the moving trailer to you. You should satisfy yourself with the condition of the trailer to ensure that your goods are not damaged by dirt, exposure, humidity or a bumpy ride. You should load your belongings onto the trailer and secure it with the help of dividers and partitions and then let the self service movers take care of the rest. They will make sure that your belongings reach their destination safely and on time. Professional self service moving companies have reliable drivers with whom you can trust your goods. However, if in doubt, you shouldn’t hesitate to ask for references. All you need to do to make your move easy is find self service moving companies in your vicinity and ask for an estimate. You can find such services listed in the yellow pages or simply by running a search online. This will save you the trouble of making several calls. You can place a request for an estimate online and get a quick free quote. Do remember to make sure that the self service movers quote you are given is all-inclusive and has no hidden charges. Moving or relocating? You need to find a moving site that provides a free moving estimate for local movers and long distance movers. There are many moving services that provide such estimates these days. Find such services in your area in the yellow pages or call a dial up directory to help you out. Once you have the numbers, call and tell them your requirements. Most will be happy to email quick moving estimates on your move expenses. You could also do the same online. Surf the web for moving websites in your area and place a quote request. A quick free online moving estimate will be given to you within minutes. Moving is very stressful business and budgeting is not the least of it. A free moving estimate for local movers or long distance movers can help allocate a budget for the move. For those who have their companies’ fund the move such moving estimates can help to know the amount in advance. However, a free moving estimate for local movers and long distance movers should not be the deciding factor when you hire a mover. Obtain references so that you can be sure they are reliable. Ascertain that their moving equipment is well maintained and the drivers have good track records. Also check your free moving estimate for local movers and long distance movers for hidden charges. You wouldn’t want to be ladled with things like surprise mileage charges later. While usually such estimates are upfront and reliable it is always good to be sure. How to Choose a Mover, How to Get a Moving Estimate ,How to Plan Your Move !